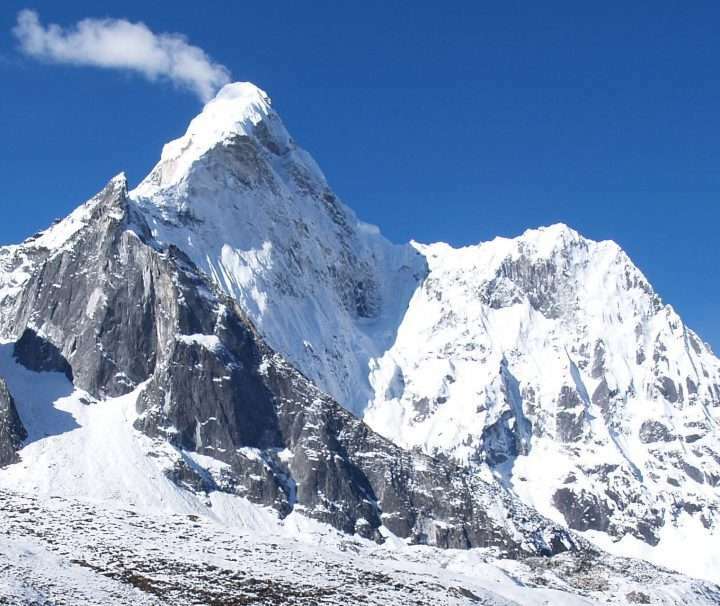 Nepal is home to the gigantic Himalayas includes Mount Everest. 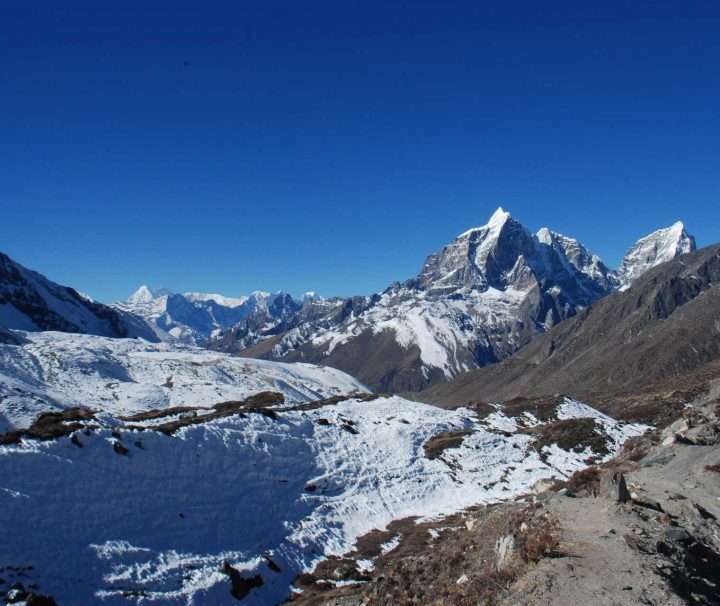 There are more than 1310 trekking peaks over 6000 meters. 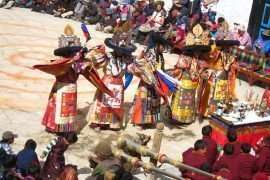 It offers a remarkable Himalayan adventure. 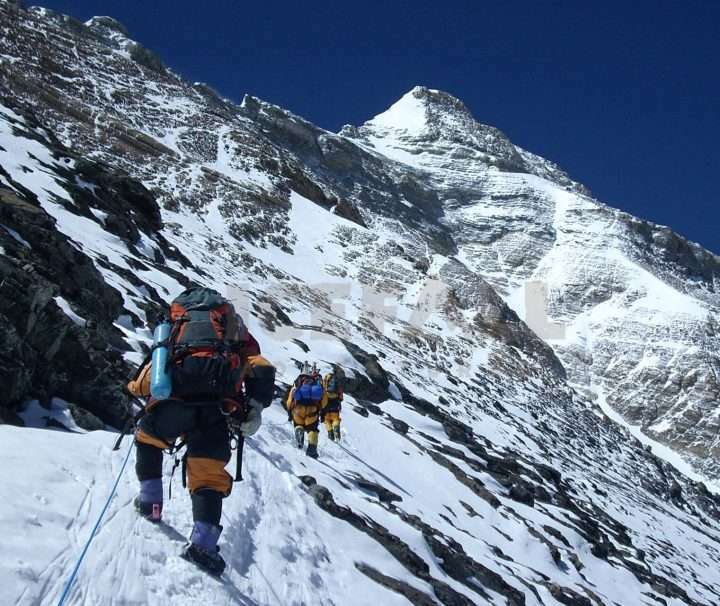 It is one of the sportive adventure activities in the world. 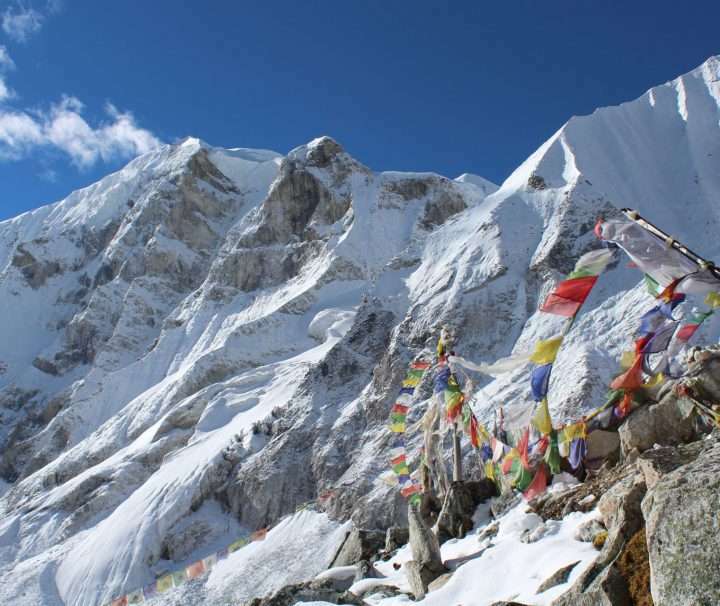 Himalayan Exploration Treks provides peak climbing activities in Nepal’s Himalayas. As a best travel service provider, we have always been providing preferred peaks information to the valued travelers. 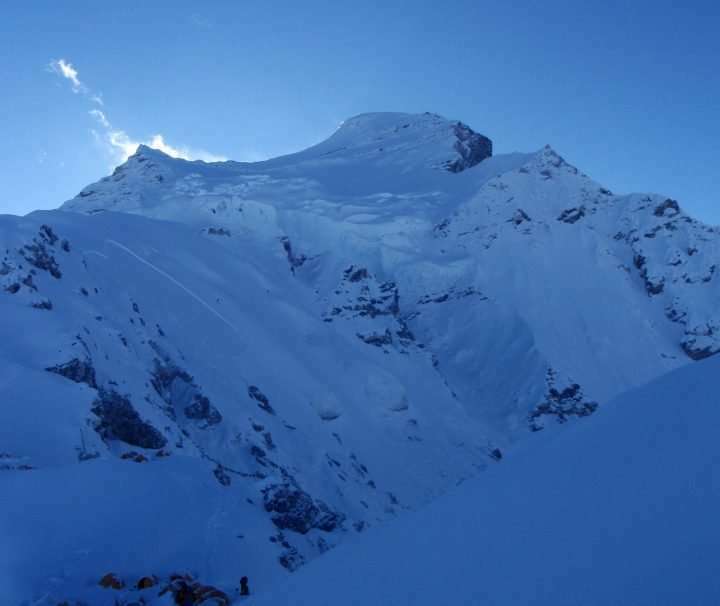 There are 27 trekking peaks open for peak climbing under Nepal Mountaineering Association. 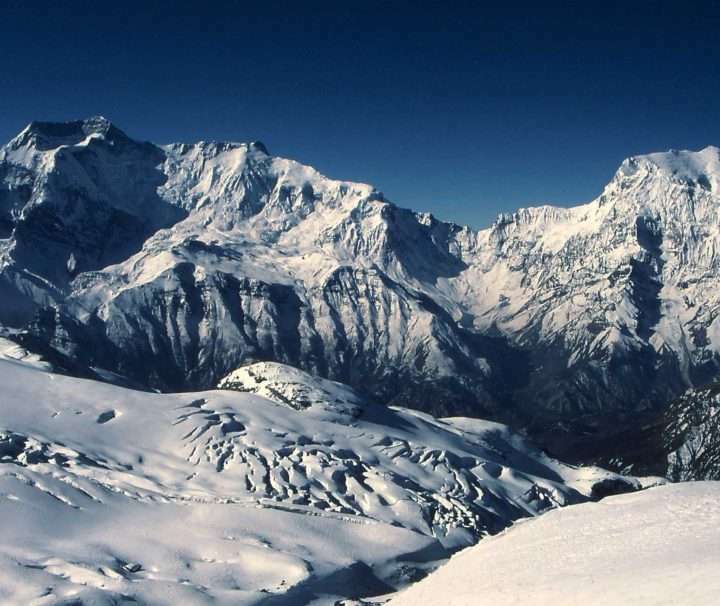 The climbing of these mountains is classified under the rules & regulations implement by NMA. 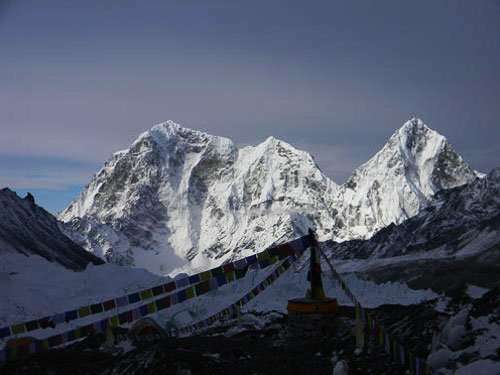 Peak climbing activities run through the registered trekking agencies in Nepal. 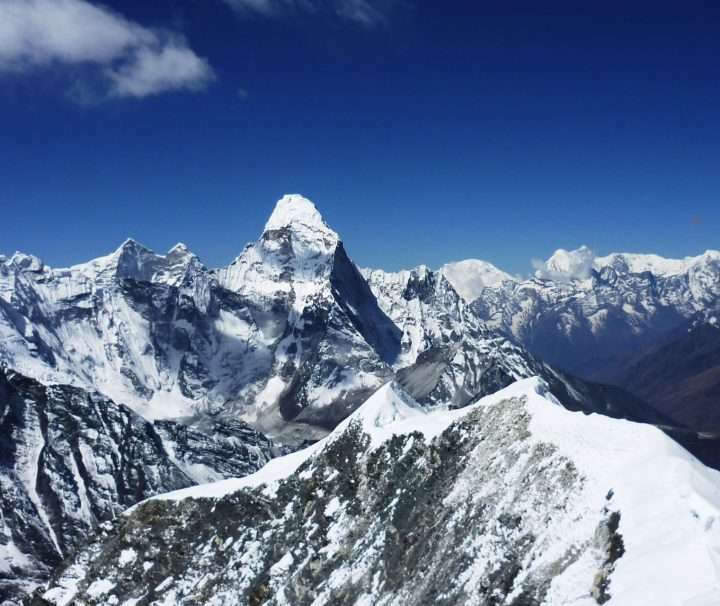 All the trekking peaks activities are running with professional climbing guides, high altitude climbing assistant as well as other required arrangements. 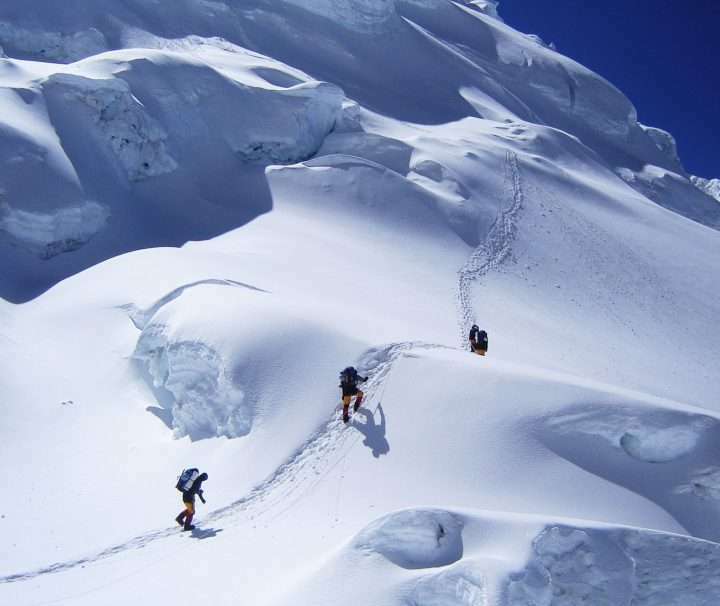 It makes their trek and climbing are more accessible even though the travelers are no mountain experience. 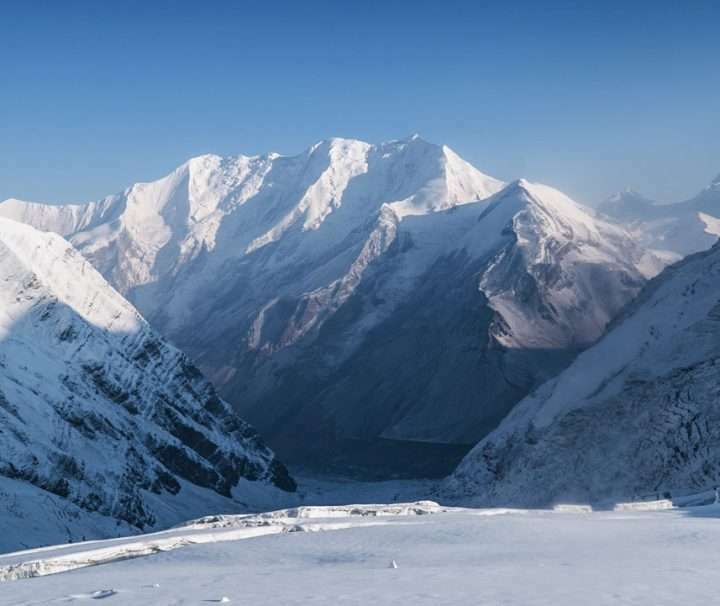 However, any expertise in such high mountains as the Himalayas gives you awareness and insight into your actual strength. 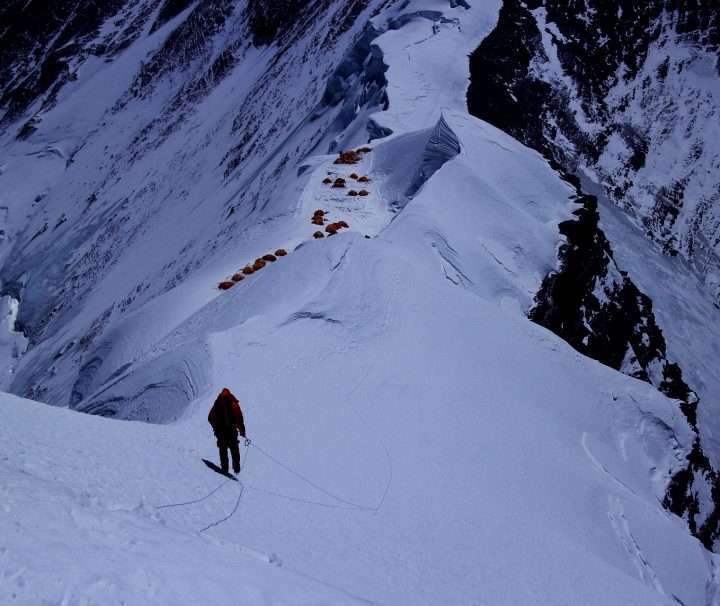 The peaks acquire climbing skills while conquering the summit. 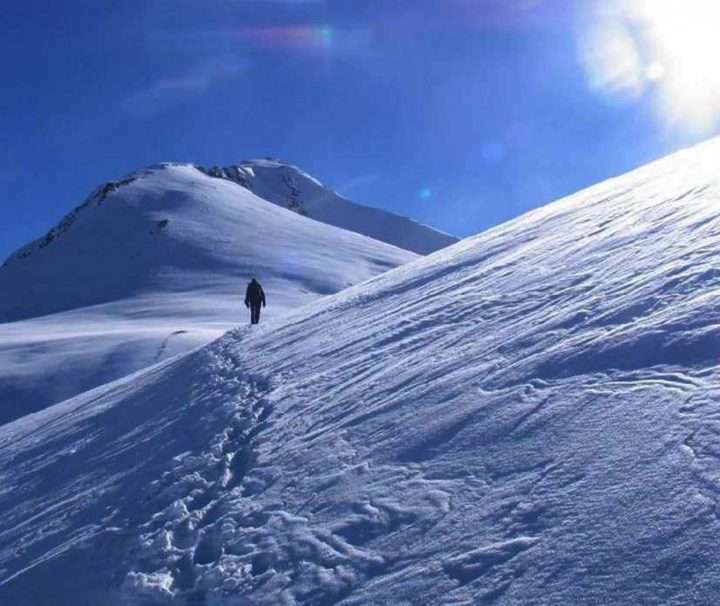 Moreover, climbing those peaks itself an excellent achievement.